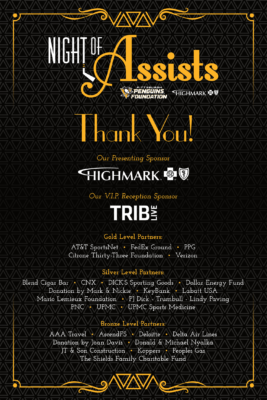 Treat your sweetie to a swell time this Valentine’s Day with tickets to the Pittsburgh Penguins Foundation’s 2nd Annual Night of Assists charity gala proudly presented by Highmark! 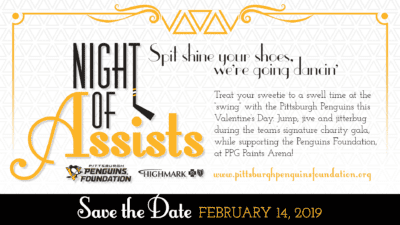 On Thursday, February 14, dance the night away during this exclusive signature event at PPG Paints Arena, while supporting the Foundation’s youth and special needs programs. 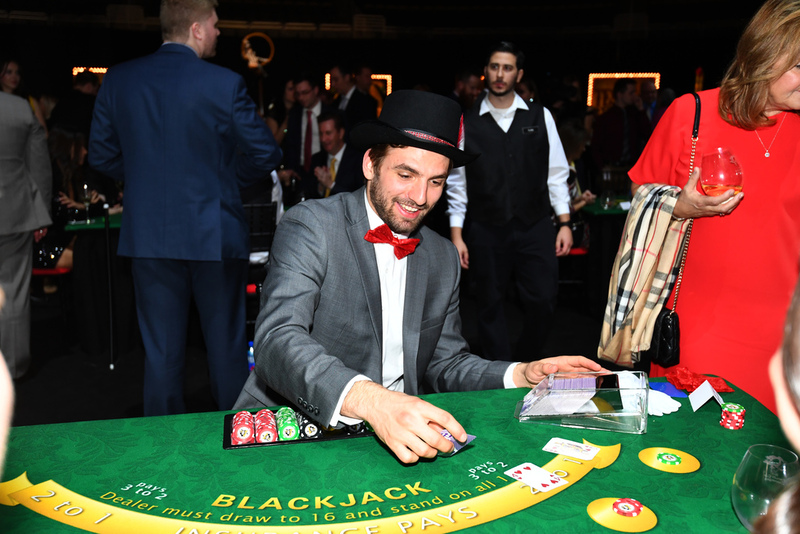 Last season’s inaugural event sold out, so reserve your tickets today to join Penguins players, coaches and celebrities at ‘The Sweetheart Swing’ for our next Night of Assists! V.I.P. Tickets: Select packages available. General Admission Tickets: $500 each. To purchase, click “Add to Cart” below. 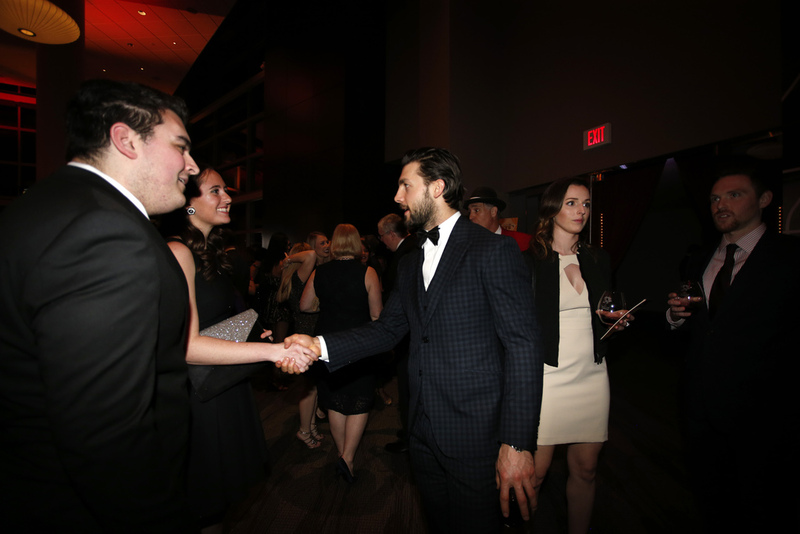 The Lexus Club will be transformed into a lounge from years gone by with music reminiscent of the 1920s, 30s and 40s. 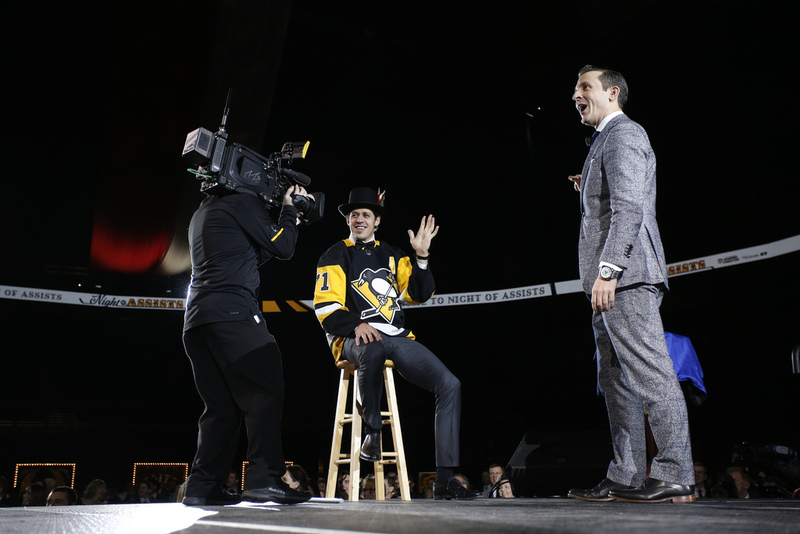 Guests will have the opportunity to sample over 30 highly-rated wines and champagnes in the company of the Pittsburgh Penguins team and local celebrities. 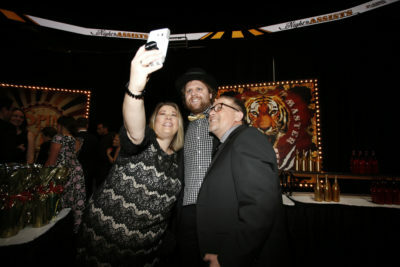 The V.I.P. Reception will remain open for 90 minutes of mingling, music and more prior to the Sweetheart Swing on the floor of PPG Paints Arena. 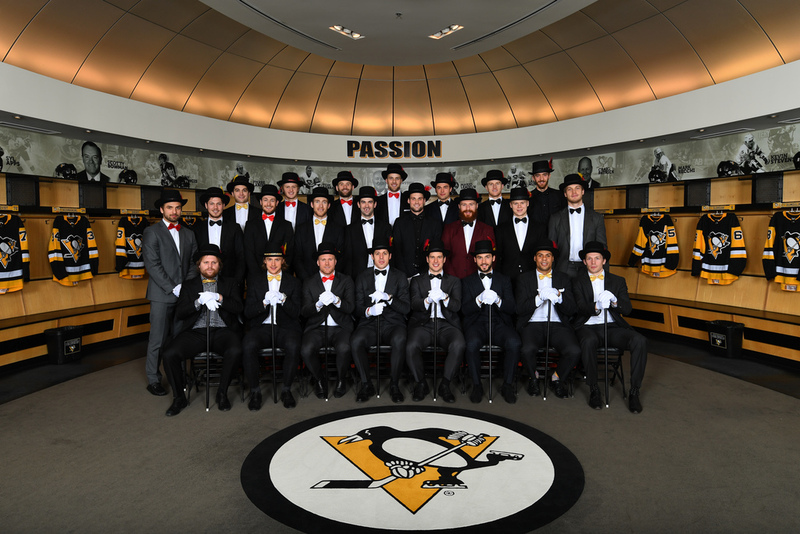 Spit shine your shoes, we’re going dancin’! 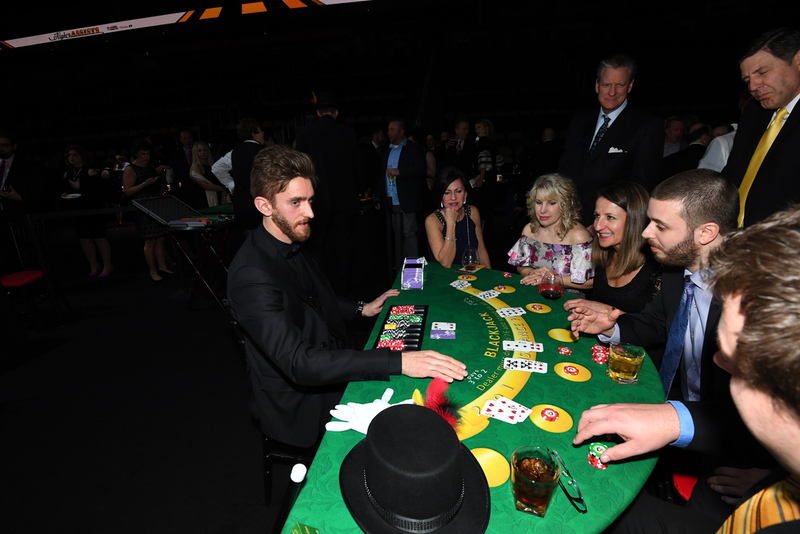 The ice of PPG Paints Arena will transition into a dance floor for this season’s Night of Assists. Big Band music, crafty cocktails and dapper decor will transport guests back in time to a lively swing. 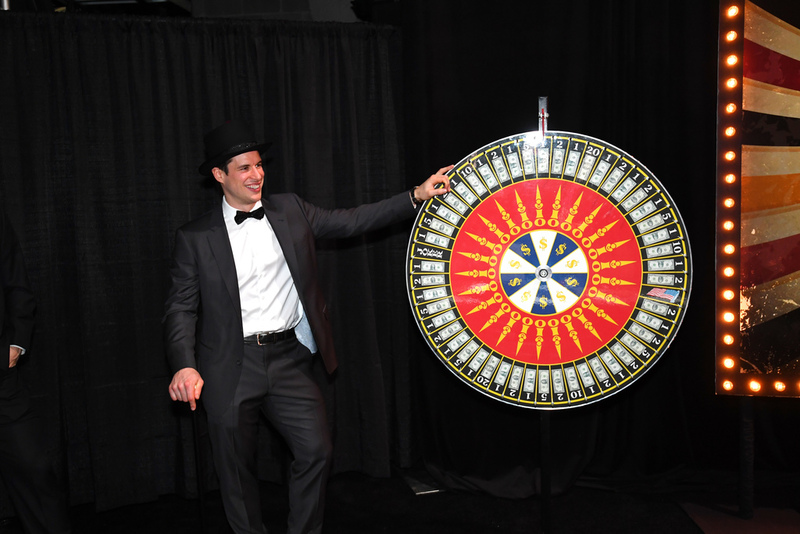 Take a twirl on the dance floor, test your luck at games hosted by the Penguins and taste elevated cuisine of the era throughout this evening of entertainment and excitement. 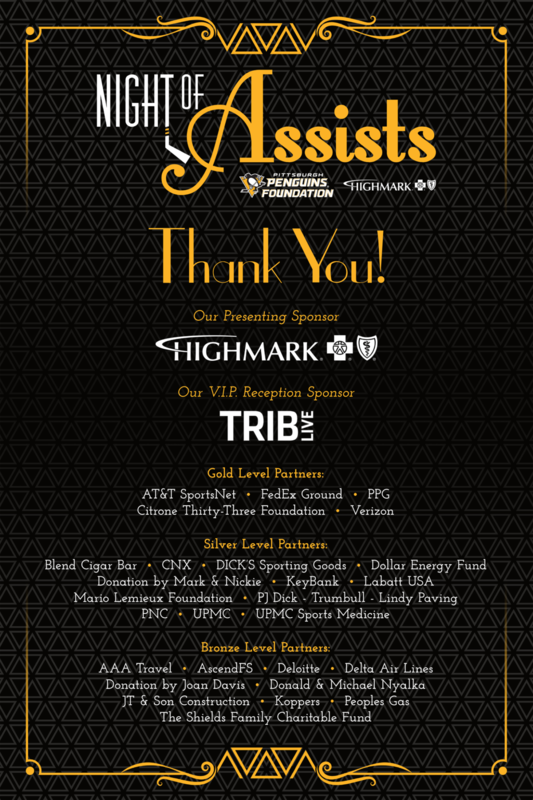 Event concludes at 11:00 p.m.
Hotel Accommodations: $139 rate at the Pittsburgh Marriott City Center. To book, click here. Reserve by February 7 to receive our exclusive rate. All attendees will have the chance to win a travel package to the NHL Awards in Las Vegas courtesy of AAA Travel & Delta Air Lines!